April 10, 2015, Andy Lee with Sugar Hill. 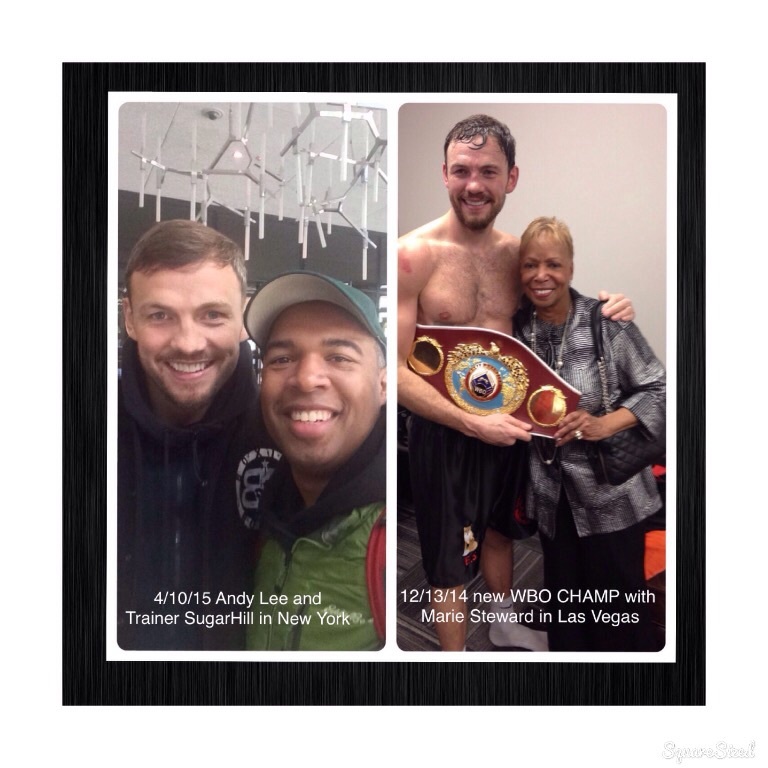 Dec. 13, 2014 Andy Lee with Marie Steward. Fans arrived from Detroit and New York to support Andy in Las Vegas.